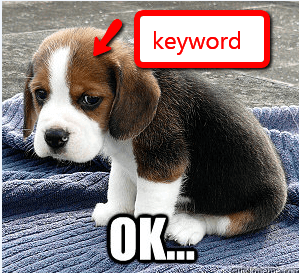 I can do keyword planning really professional, using 3rd part tools, understanding business, buyer funnel, thematically related (that;s a huge another topic). Keywords also imporant beacuse we kind BID on them! to use them trigger search query on google. Yet that opens an another topic of a quality score, so its something makes us ridiculous more for nothing or costs us cheap as hell… A well written ad and linked perfect group of keywords can make it happen!